hd00:16ROME - JUNE 25: Evening view of Colosseum exterior on June 25, 2014 in Rome, Italy. 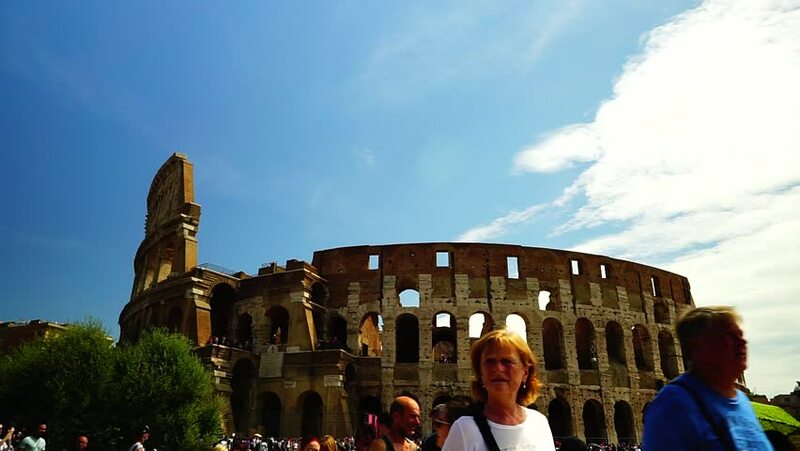 The Colosseum is one of Rome's most popular tourist attractions with over 5 million visitors per year. 4k00:10ROME,ITALY- JULY 5 2018: Ponte Sant'Angelo Bridge Timelapse at Night Sunset. Bridge Ponte Sant'Angelo Detail Architecture Landmark at Night in City Center Timelapse 4K.